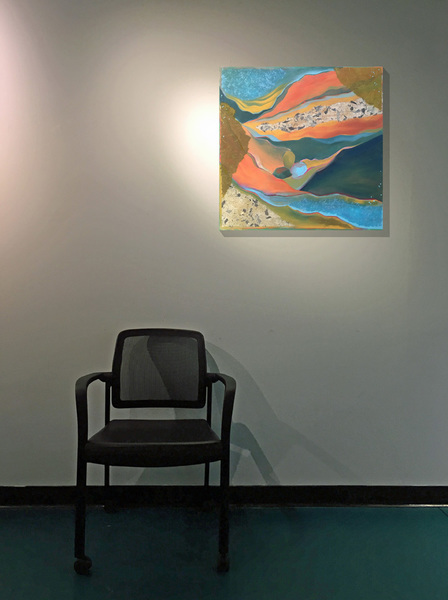 Heidi Lewis Coleman will be exhibiting her Acrylic & Cut Paper piece, UMTANUM CANYON & MANASTASH RIDGE, in the Maritime Garage Gallery's upcoming show, MEMORIES OF OUR TOWN. This show runs from September 26th through January 1st. The Maritime Garage Gallery is located at 11 North Water Street, South Norwalk, Connecticut.